You will also be subscribed to my Monthly Newsletter for solutions for your health and well-being. ​Are you tired of going to doctors who will only offer you prescription drugs for your ailments? Would you rather have a set of tools you can consistently go to, to heal, protect and nourish your health? My name is Suzanne Goulet, and together with Young Living Essential Oils I have maintained excellent health for many years and have always had exactly the tools I needed right here at home whenever anything came up. ​Today I share with you the opportunity to take back control of your health. that are growing rampant in the world today. ​and have the tools and information you need to do so. What is "The Missing Link" Audio Report? In November of 1995 Gary was invited to speak at the UNIDO (United Nations Industrial Development Organization) International Congress on Essential Oils held in Eskeshehir, Turkey. He presented research that is being conducted on the Young Living Blends and Single oils at Weber State University and on organic farming and plant germination at the farm in Idaho. His work was received with tremendous enthusiasm and many who attended showed great interest in what we are doing as a means for improving their economics. Young Living Essential Oils are some of the most powerful healing substances we have available to us today. Only therapeutic, medicinal grade could have any effect, and Young Livings Essential Oils have been recognized world-wide for the highest grade and quality available. The frequency and vibration of the oils allows infiltration of the psyche, aura, body and DNA memory of each individual. Suzanne has been pharmaceutical and health insurance free now for more than 27 years, all through the daily use and enjoyment of Young Living's Essential Oils and Supplements. 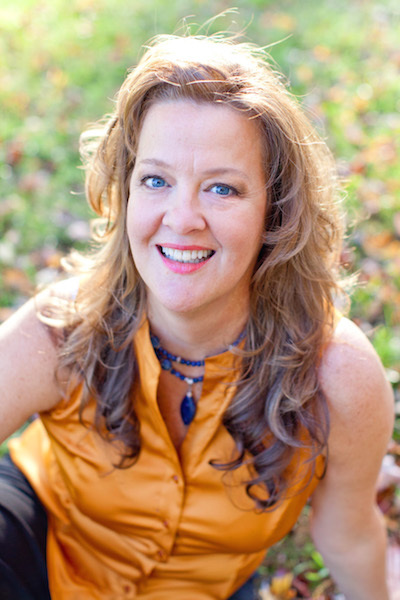 She is a distance Energy Healer through the principles of A Course in Miracles, a supportive Life Coach, and guides her clients spiritually along their pathway. She has been using Young Living Essential Oils since 1996 for all aspects of well-being: body, mind, spirit. After continuing to experience healing on many levels for herself and her clients with the use of Young Living Essential oils, Suzanne dedicated herself to making sure every person and household in her circles became aware of how they too can experience the benefits of these oils, supplements and so many more products for family, pets and home. To inquire about the income opportunity, or to receive help with become a member, book a 30 minutes complimentary Young Living Consult, here.